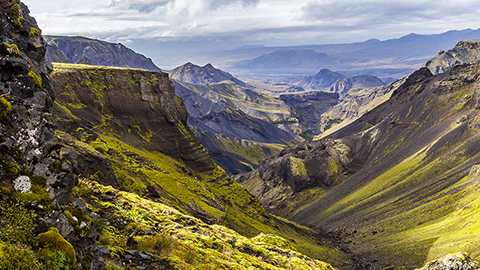 Mastery of picture quality is achieved through peerless performance. The Picture Processor X1™ Ultimate and Pixel Contrast Booster technology work together for an unprecedented union of bright, vibrant colors, absolute black, and stunning contrast with 4K HDR clarity. Acoustic Surface Audio+ brings 3.2 channel sound from the screen. 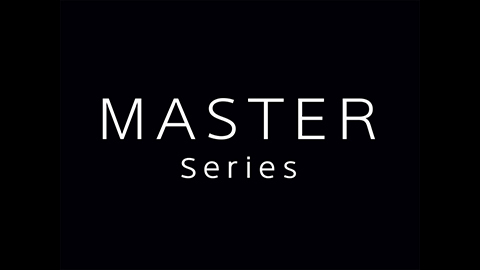 Introducing the MASTER series: the best of Sony. The best of Sony has arrived. 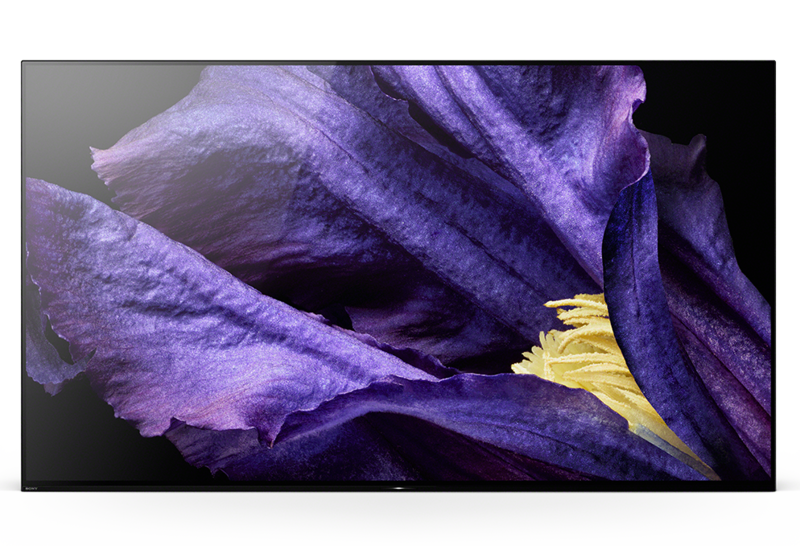 The A9F OLED TV features a masterful display that impresses with truly exceptional black, shadow and color. Over 8 million self-illuminating pixels are precisely and individually controlled by the Picture Processor X1™ Ultimate and supercharged via the Pixel Contrast Booster to reveal bright, vivid colors and brilliantly refined detail to create a picture with striking realism. 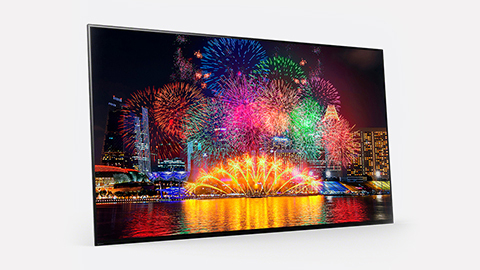 With such impressive picture quality, it’s clear why this TV is among the best of Sony. 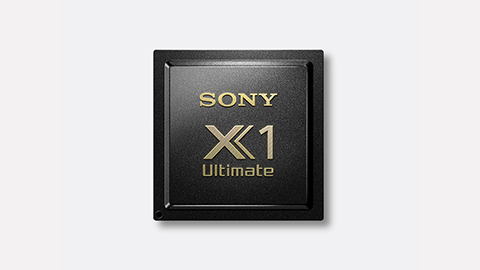 Simply put, our brand-new proprietary 4K HDR Picture Processor X1™ Ultimate is our best processor, ever. Object-based rendering happens in real time at lightning speed to remaster and upscale everything you see to near-4K HDR quality.1,7 Everything on the screen is identified, analyzed and optimized individually to adjust the overall contrast, sharpness and color for a picture that looks nearly identical to the real thing. Every object, accurately displayed. With Object-Based Super Resolution in combination with 4K X-Reality PRO™, you’ll see lifelike detail, textures, and clarity. Leveraging intelligent dual database processing, pictures look cleaner with less on-screen noise.1,7 Every single pixel is enhanced beautifully by Sony’s best 4K HDR Picture Processor X1™ Ultimate and Pixel Contrast Booster. High Dynamic Range (HDR) picture is the way TV was always meant to be watched. 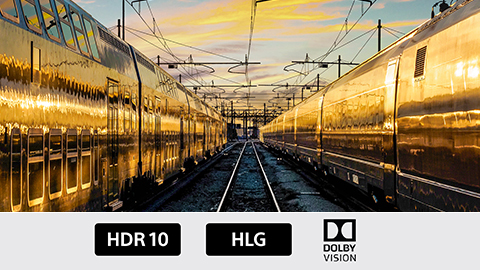 4K Ultra HD resolution1 and HDR video content combine to bring dazzling detail, color and contrast to everything you watch, while keeping a far wider range of brightness than other video formats.2 Dolby Vision8 brings scenes to life with striking highlights, deeper darks and vibrant colors. Whichever format you choose, Sony MASTER Series TVs deliver picture-perfect reality, creating an immersive and engaging cinematic experience. 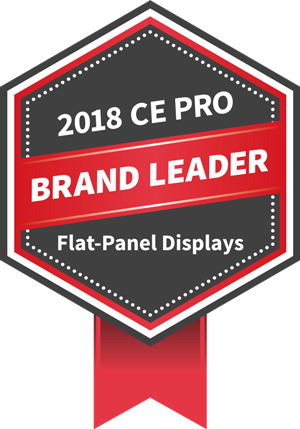 © 2018 Sony Electronics Inc. All rights reserved. Reproduction in whole or in part without written permission is prohibited. Sony X-Reality, Motionflow, TRILUMINOS and the Sony logo are trademarks of Sony Corporation. HDMI is a trademark of HDMI Licensing LLC. Android, Android TV, Google Assistant, Google Home, Google Play, Google, YouTube and the Google logo are registered trademarks of Google Inc., used with permission. Amazon Alexa is a registered trademark of Amazon Technologies, Inc. Dolby, Dolby Vision and the double-D symbol are registered trademarks of Dolby Laboratories. Netflix is a trademark of Netflix Inc. All other trademarks are trademarks of their respective owners. Nest is a trademark of Nest Labs, Inc. Features and specifications are subject to change without notice.